Tools and Equipment - Leatherman Multi Tools - Auto Parts Canada Online Experts in the Auto Parts Industry. Leatherman Tool Group is proud to support U.S. workers who are dedicated to the quality craftsmanship that goes into each of our original American multi-tools. Every multi-tool and knife we ship is engineered, designed and crafted at our manufacturing facility in Portland, Oregon. 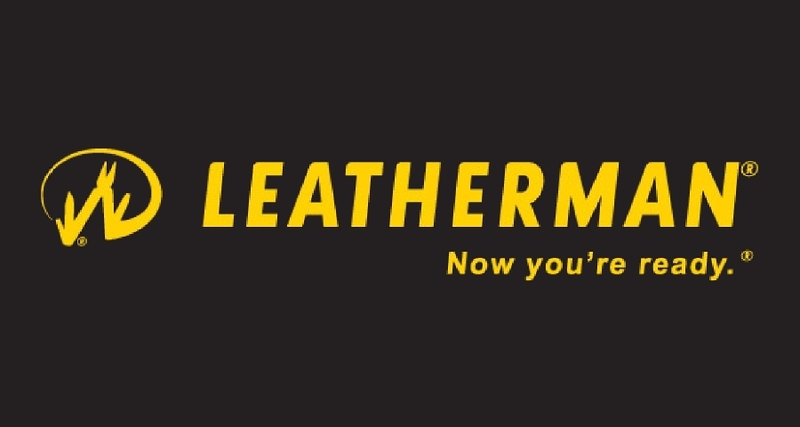 Leatherman. Leave nothing undone. Leatherman is a brand of multitools and knives made by Leatherman Tool Group of Portland, Oregon, USA. The company has been in business more than 29 years and is directing new design effort toward specialized markets such as military and emergency medical applications in addition to fine tuning their core concepts and evolving the multitool.